On January 18, the federal Consumer Financial Protection Bureau (CFPB) and the Washington state Attorney General filed a lawsuit against Navient, the country’s largest student loan servicer. Illinois Attorney General Lisa Madigan’s office also filed a suit against both Navient and Sallie Mae. In the lawsuit, the Plaintiffs allege that Navient, which was part of Sallie Mae until 2014, allegedly cheated borrowers out of their repayment rights to lower operating costs. The company is one of nine companies contracted by the government to service student federal student loans. Navient handles more than 12 million accounts, with half of its borrowers repaying federal loans and the other half repaying private loans. The CFPB brought forth multiple allegations, which date as far back as 2010. First, the federal agency claims that Navient lead its borrowers to pay more than was required. The student loan servicer is also alleged to have misallocated borrowers’ payments when made across multiple loans and erroneously reported defaults resulting in damage to borrowers’ credit scores. Additionally, in an effort to minimize paperwork and staff resources, the CFPB claims Navient made it more difficult for borrowers to enroll in income-driven repayment plans which would have lowered their monthly payments. Instead, borrowers were encouraged to enter forbearance arrangements, temporarily stopping payments resulting in an increase of their unpaid interest. 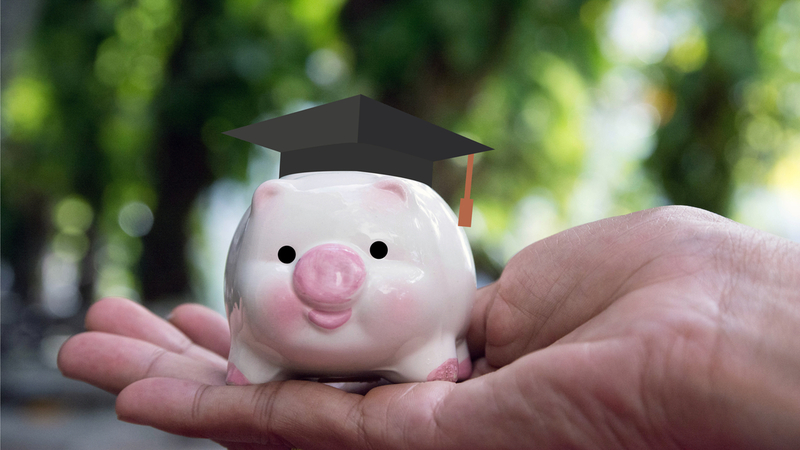 The suit filed by the Illinois Attorney General alleges the same loan servicing misconducts, but also claims Sallie Mae influenced student borrowers to take out expensive subprime loans knowing they would not be able to repay the debt. In response to the lawsuits, Sallie Mae said Navient would take responsibility for all resulting costs, following an earlier agreement between the now independent companies. Navient stated the allegations were unfounded and politically motivated, citing that the suits were filed right before the arrival of the new administration. The suit by the Illinois Attorney General is seeking student loan debt relief for borrowers who took out those subprime loans. Expanding on the potential relief for debtors, the suits filed by both the state and the CFPB are seeking civil penalties and compensation for those negatively affected by Navient’s loan servicing practices. If you are a student loan borrower who took out a subprime loan from Sallie Mae prior to 2010 or has a loan serviced by Navient, consult with a West Palm Beach student loan attorney to understand your student loan forgiveness options. Many debtors incorrectly assume student loan debt can never be discharged. An experienced West Palm Beach student loan attorney can help you have part or all of your student loan debt erased. Call the law offices of Kelley & Fulton today.